Don’t forget, London residents (or weekend visitors), that this is the final weekend of our REMIX2 Southbank Centre residency. 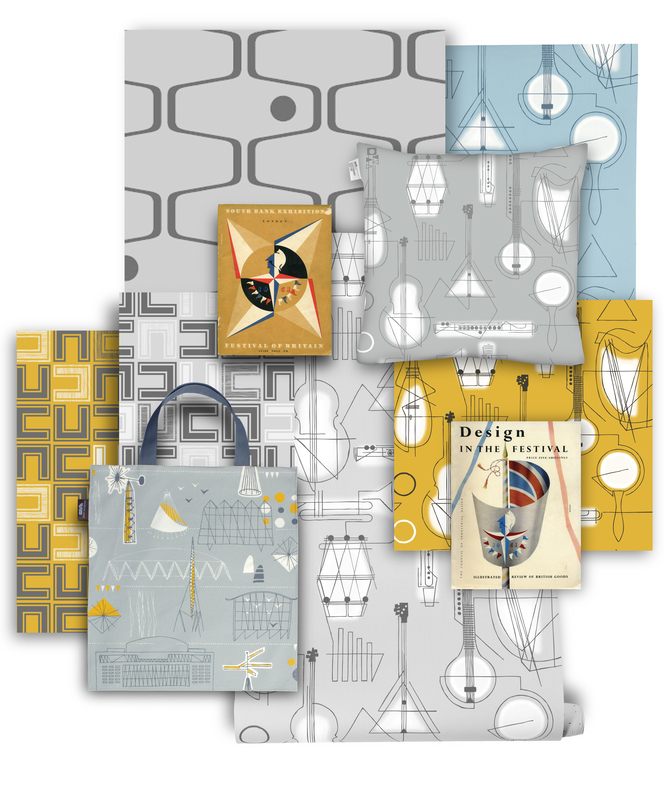 Showcasing new products exclusively for Southbank Centre including our new ‘Sound Curtain’ print based on Edinburgh Weavers 1951 fabric. Previewing our latest collaboration with Matt Sewell. Plus our latest furniture collaboration with Galapagos and Southbank Centre. We say goodbye on Wednesday morning, so catch it while you can.